singer/songwriter Mothica released a new remix pack for her breakout EP Ashes, featuring remixes from Bronze Whale, Synchronice, and more. 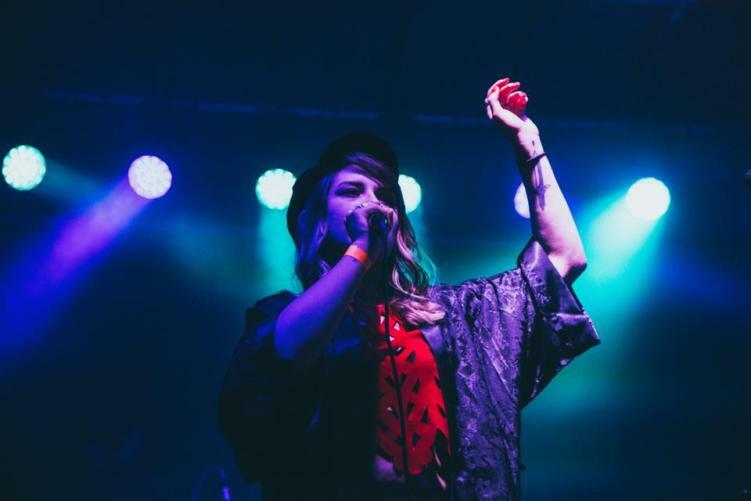 Singer-songwriter Mothica’s 2018 sensational release Ashes showcased the New-York based artist’s evolution after her breakout 2017 EP Heavy Heart. To kick off 2019, she dropped a remix EP with five new takes on the EP that put it in a whole new light. “I love remixes because they can completely alter the emotional impact of a song. I kept the original production of Ashes true to the lyrics, avoiding many electronic elements like chorus drops and vocal chops in exchange for analog instruments and my own personal sample library. Check out the Ashes remix EP from Mothica below and let us know what you think!